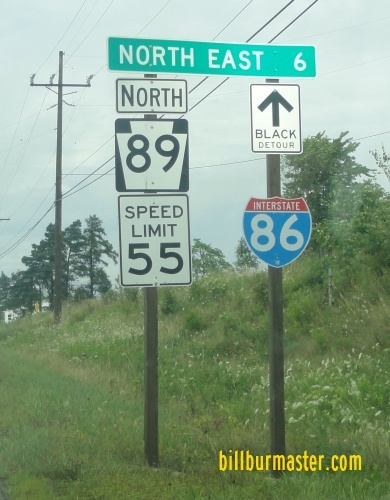 Interstate 86 is a short east-west highway in Northwestern Pennsylvania. It runs from Interstate 90, near Harborcreek, east to the New York State Line. 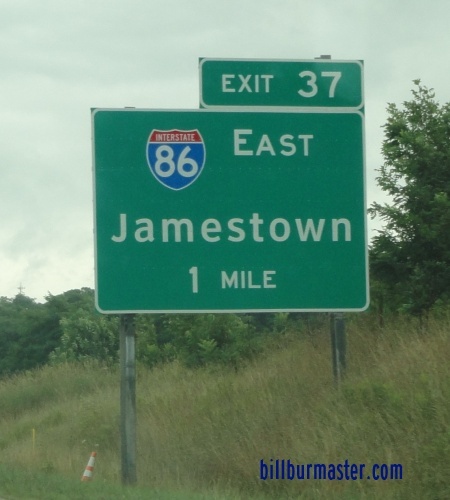 This highway runs just under seven miles in the State of Pennsylvania. 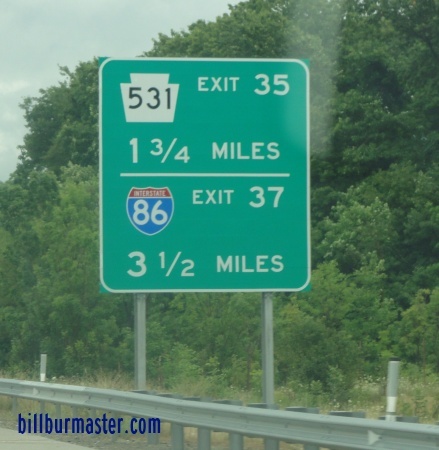 While in Pennsylvania, I-86 is not multi-plexed. 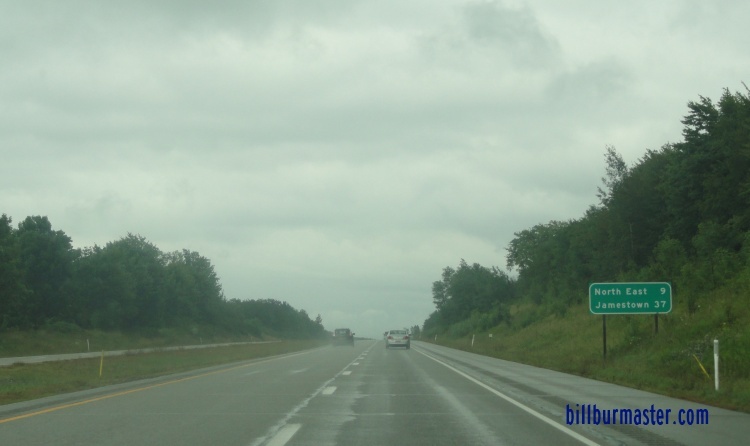 In Pennsylvania, Interstate 86 crosses the following interstate. 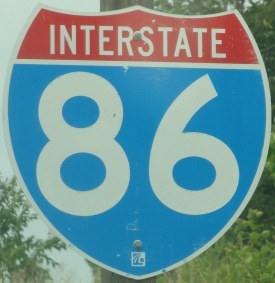 There are no branches of I-86 in Pennsylvania. EB I-86 east of I-90. A guide marker on NB PA St Rt 89. 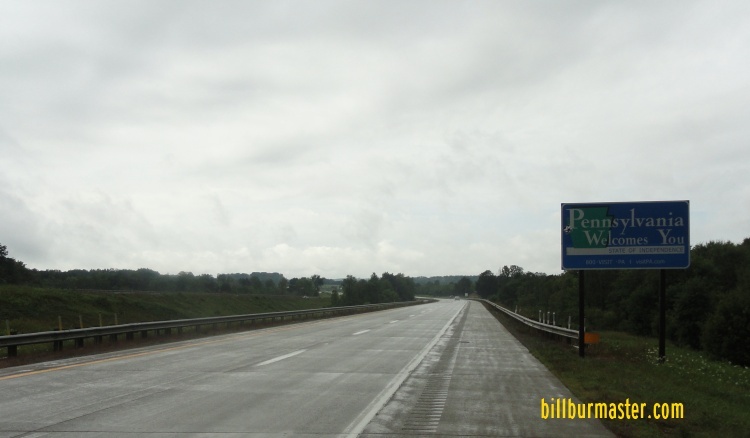 EB I-86 at the Pennsylvania Welcome Sign.